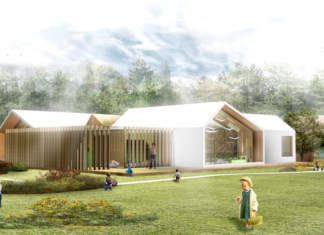 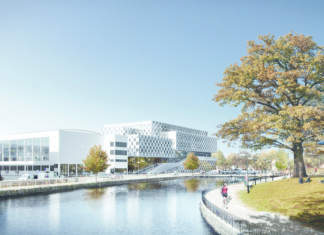 gruppe F won the open competition together with Arkitema, Niras and theActive Institute for designing the plazas aeound the LEGO Visitor Centre in Billund, Denmark. 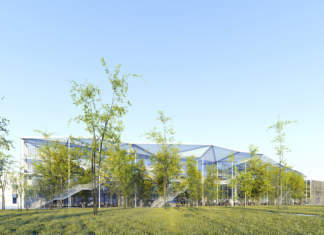 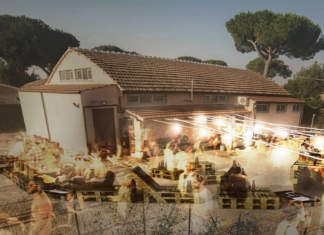 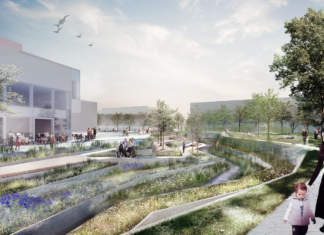 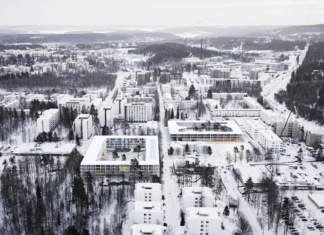 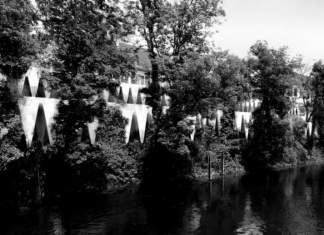 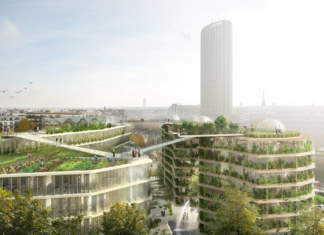 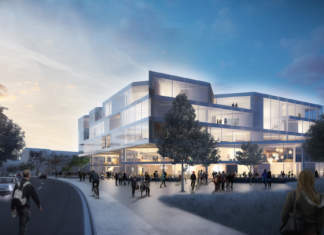 Sou Fujimoto wins the competition for the extension of the campus of École Polytechnique a Palaiseau. 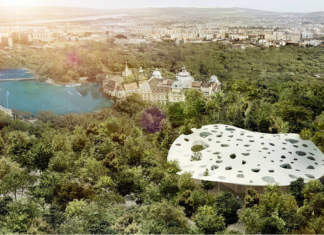 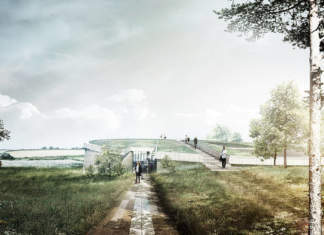 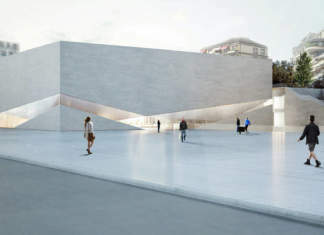 Sou Fujimoto won the competition to design the House of Hungarian Music in Budapest.